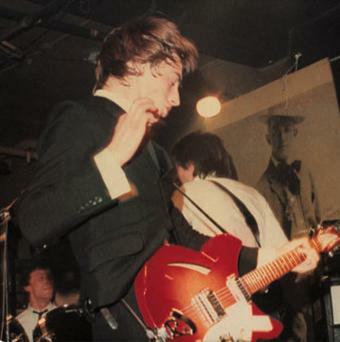 50,000 Visitors & Paul Weller @ 50 – Paul Weller News! A quick note to say we recently passed the 50,000 visitor mark and we thank all of you that make this spot part of your travels. In addition, we’d like to thank all those kind folks that have contributed photos, set lists, and links to the articles we post here. We do this for you, but it can only be done with the contributions of this fine community. Cheers!! Congrats and please keep up the great work! Next Entry Put Your Questions To Paul Weller!